Meet us at IMHX 2016 next week! You are here: Home / Stories / Meet us at IMHX 2016 next week! Next week you will be able to meet us at IMHX in Birmingham, UK! 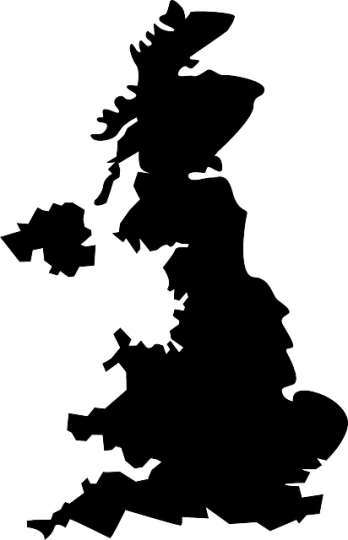 It is the largest intra-logistics fair in the UK with over 400 exhibitors and 19 500 attendees! You will find us in Hall 9, Stand F57 and the stand is booked by company “Soft Design”. 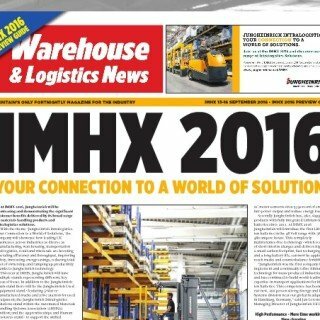 To read more about IMHX please go to this website. 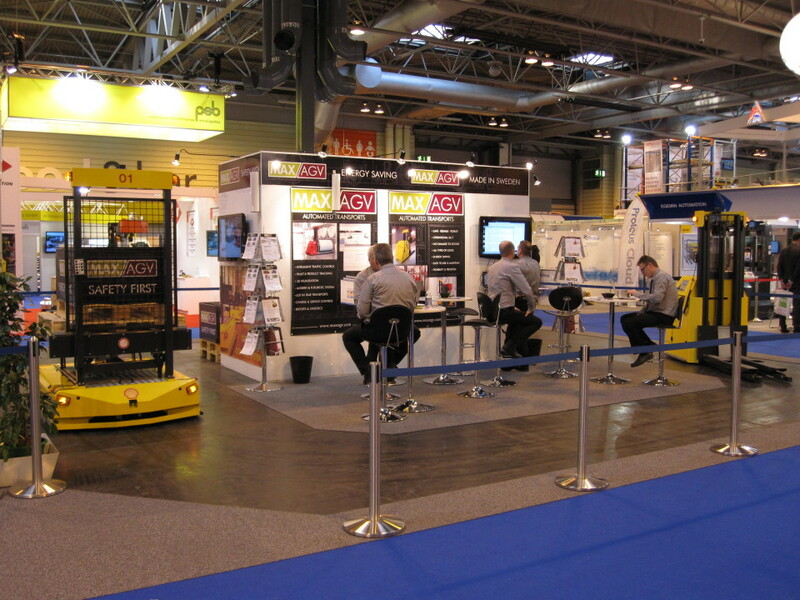 At our stand you will be able to see 2 of our AGVs in action. We will display our model FX10 and our model CX15. You will also be able to meet our sales team, software engineers and our designers. Please step by to hear more what we can do specifically for your business and hear more about our products! Read more about the CX15 and FX10 models here. 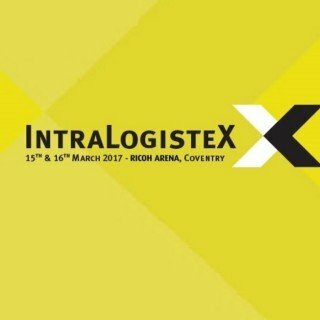 Article in Warehouse & Logistics News Meet us at Intralogistex 15-16 March!